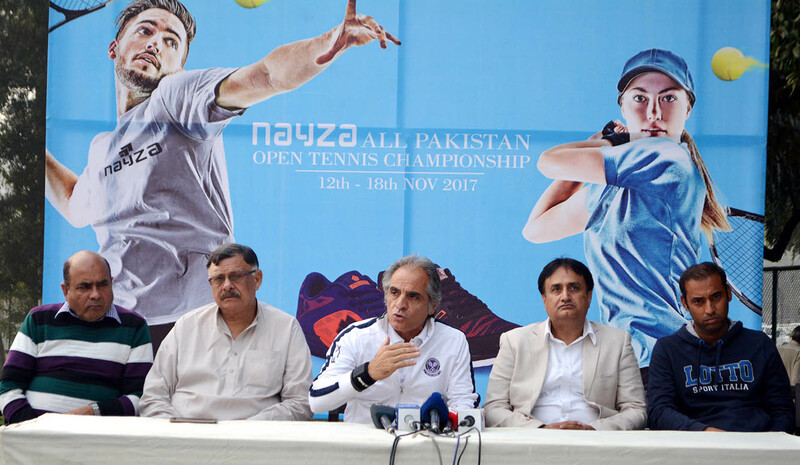 The Nayza All Pakistan Open Tennis Championship 2017 commenced with the qualifying round taking place at the Punjab Lawn Tennis Association Courts, Lahore . The main rounds will start on Tuesday, 14th November 2017. Nayza is being held for the 2nd consecutive year and includes the following events: Men’s Singles, Men’s Doubles, Ladies Singles, Boys U/ 18, Boys U/ 14, Boys/Girls U-10, Seniors 45 plus doubles.